Local café and gourmet biscuit producer “Coffee Table Biscuits” in Wembley has used local company DNX Energy to design and install a solar power system to reduce greenhouse gas emissions and power bills. 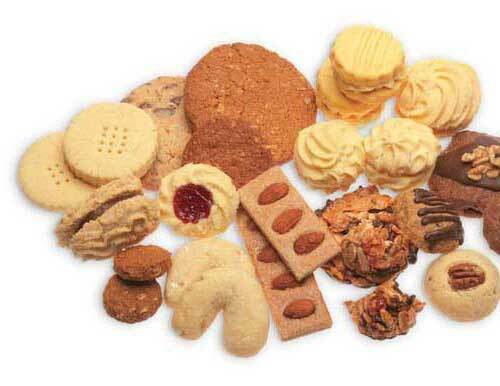 Owners Graham and Carol Baker anticipate displacing an astounding 6 tonnes of greenhouse gas emissions every year which is equivalent to about 30,000 bags of gourmet biscuits. Graham said ”we have used the best quality German made Solar World panels which is in keeping with our quality coffee and biscuits. The system provides excellent value for money and is a perfect fit with our philosophy of producing the highest quality products using the highest quality ingredients and highest quality equipment”. The 72 panels are hidden on top of the cafes roof and it is hoped that they will generate half of the buildings electricity requirements. The system’s average daily output of 83 kWh (units) is sufficient to provide power for five homes on a daily basis. Graham says that not only does this show their commitment to sustainability it is also a smart commercial move with a substantial reduction in their annual power bill. The installation only took three days with minimal disruption to patrons who can now enjoy their gourmet biscuits and hot coffee in the knowledge that they were produced locally with reduced carbon emissions and improved sustainability.